CRIME, GUNS, AND VIDEOTAPE: Breaking News! 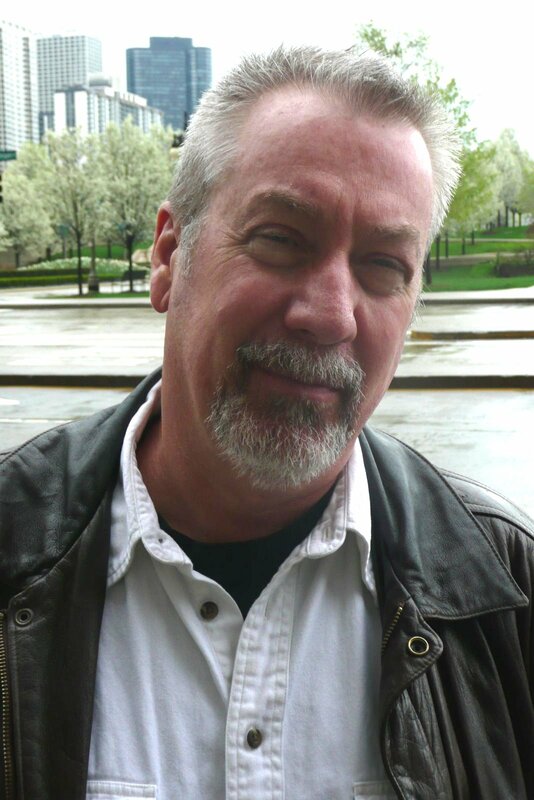 Drew Peterson's Gun Charge Dismissed! Breaking News! Drew Peterson's Gun Charge Dismissed! Joliet, IL—Today in the Will County Circuit Court, the felony charge of possession of a short barreled rifle by retired Bolingbrook police sergeant Drew Peterson was dismissed. Peterson’s attorneys successfully argued that the Law Enforcement Officer’s Safety Act gave Peterson sufficient authority to possess the weapon. Peterson was an authorized member of the police SWAT Team and trained with that rife in the course of his duties. The gun charge appeared to be suspect from the beginning as merely a pressure tactic by prosecutors to demoralize and bankrupt Peterson. Peterson is facing charges in the suspicious death of his third wife. The evidence in that case is paper-thin and hinges on inadmissible hearsay evidence. I doubt that this will have any effect of Peterson’s unusually high bail of $20 million dollars. Peterson will have to wait for the outcome on the prosecution's appeal of an order that blocked substantial amounts of hearsay evidence. All the effort to convict Drew Peterson is slowly self-destructing. Barring new evidence implicating him in murder, it seems doubtful Peterson will be under the cloud much longer. Peterson’s lead lawyer, Joel Brodsky told me that this judicial decision should help Drew Peterson’s son who is facing possible dismissal from his position as an Oakbrook, IL police officer. The younger Peterson is in hot water because he held the rifle briefly for safekeeping at his father’s request.